The 2014 BMW Championship will take place in Colorado for the first time, and Downtown Denver Hotels are preparing to welcome attendees. Hotel Teatro has special offers to welcome visitors – View offer details. Downtown Denver Hotels like Hotel Teatro welcome visitors who come for the BMW Championship and other top Denver Events. The 2014 BMW Championship is an important golf tournament that attracts some of the world’s best players. Hotel Teatro has impressive special offers to welcome visitors who come for this and other top Denver Events. The 2014 BMW Championship is an important golf tournament that attracts some of the world’s best players. Hotel Teatro has impressive special offers to welcome visitors who come for this and other top Denver Events. View offer details. Since 1899, this tournament has been one of the most prestigious in the world of golf. Seventy of the sport’s top players will participate in this Denver Event. As part of the PGA Tour’s FedExpCup Playoffs, it is also hugely popular with spectators. 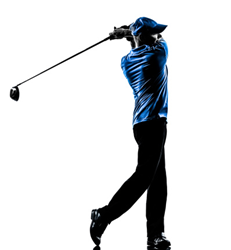 Golf fans will come to Downtown Denver Hotels like Hotel Teatro to attend this and other top sporting events in Denver. The 2014 BMW Championship marks the first time the event has taken place in Colorado. Because the event venue is less than 8 miles from Denver, Hotel Teatro – A Downtown Denver Hotel is a wonderful choice. Hotel Teatro is located near top Denver restaurants, shopping, and attractions. Tickets for the Denver Event start at $75 for a single day ticket. Tickets for practice sessions are available for $25. Active duty military and military reservists can get a one-day free ticket on a first-come, first-served basis. Tickets can be purchased online or at the event, but some segments of the 2014 BMW Championships may sell out in advance. For that reason, those who wish to attend are encouraged to reserve their tickets in advance. All proceeds from the event will benefit the Evans Scholars Fund which provides scholarships to caddies from throughout the United States. 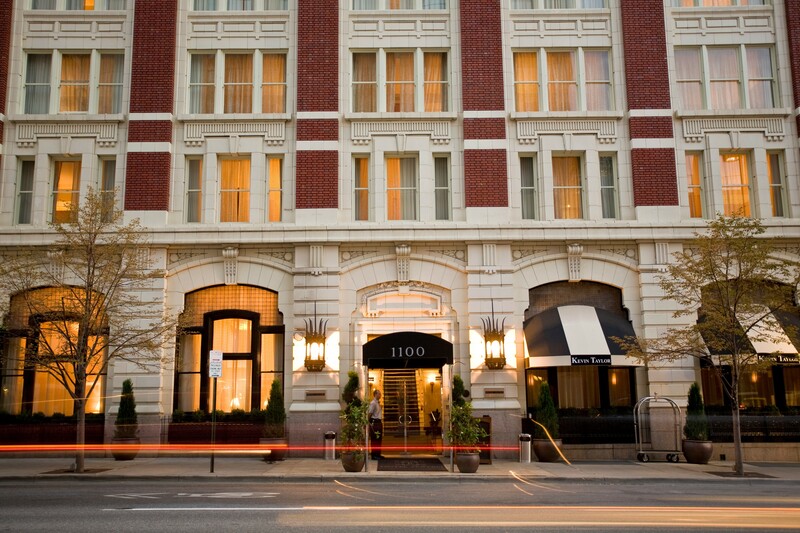 Guests at Hotel Teatro - A Downtown Denver Hotel, enjoy beautiful accommodations and an ideal location.